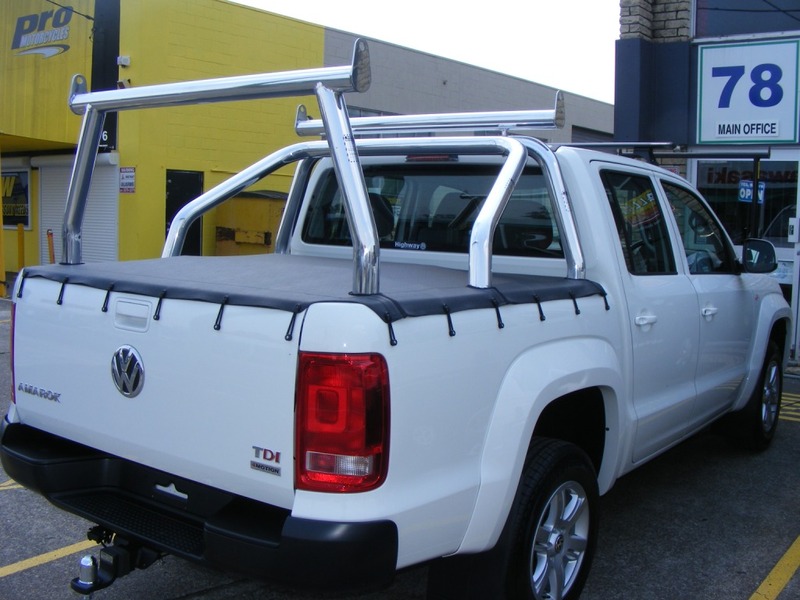 Help carry that extra long load on the Ute’s. Used in conjunction with a Nudge Bar and ‘H’ Frame carrying long loads is a breeze without having to buy a truck. We offer Style Racks and Trade Racks with options suited to your needs. 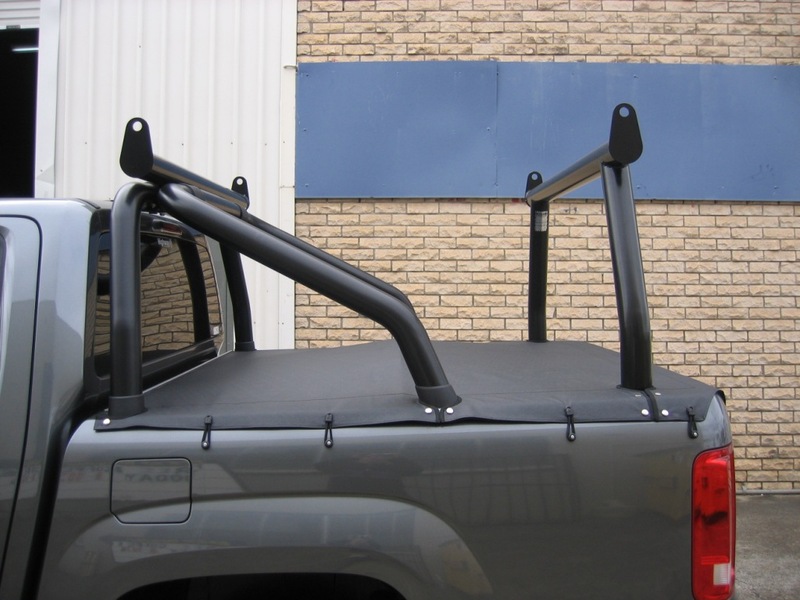 Custom racks or grills for added protection for your cabin glass are also available. 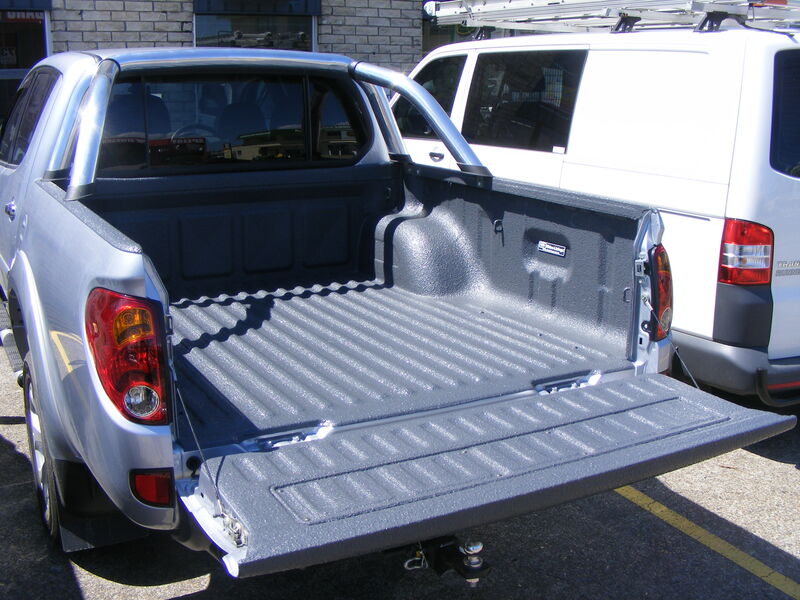 Provide the Tradesman with a low cost effective full covering for the inside of your style side Ute. 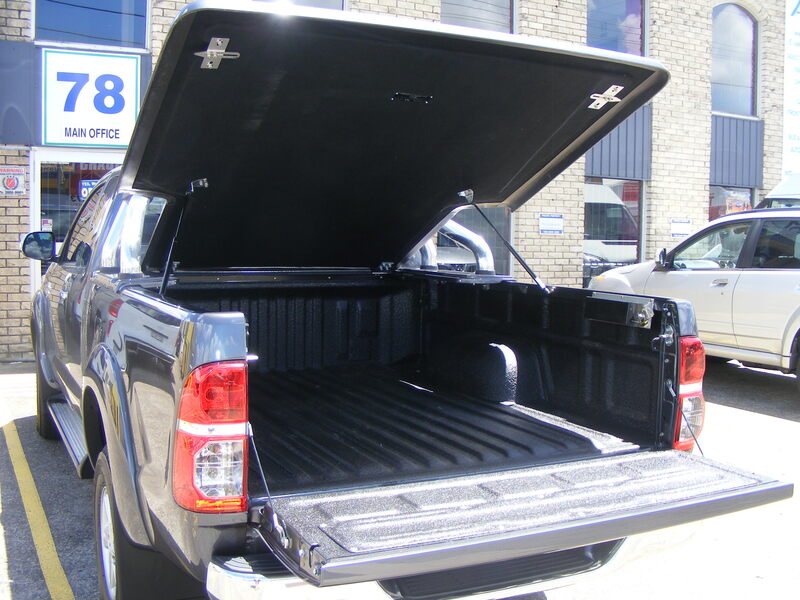 Increase the value of your vehicle when its time to upgrade by protecting the surface area of your tray. Tie down points can also be fitted to most vehicles. Add that extra waterproofing for all your gear in the rear. 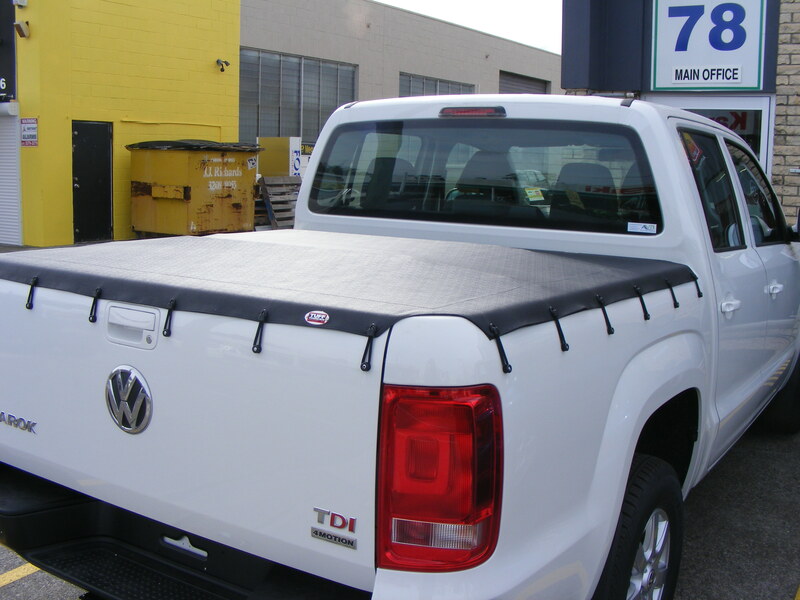 The Tonneau covers are made to suit your style side or tray and come with either loop ends or a continuous loop all round. With a centre crossbar that prevents water from pooling these are an ideal covering. The Hard Covers are a fully lockable hard lid that comes in either a vinyl or fiberglass finish. 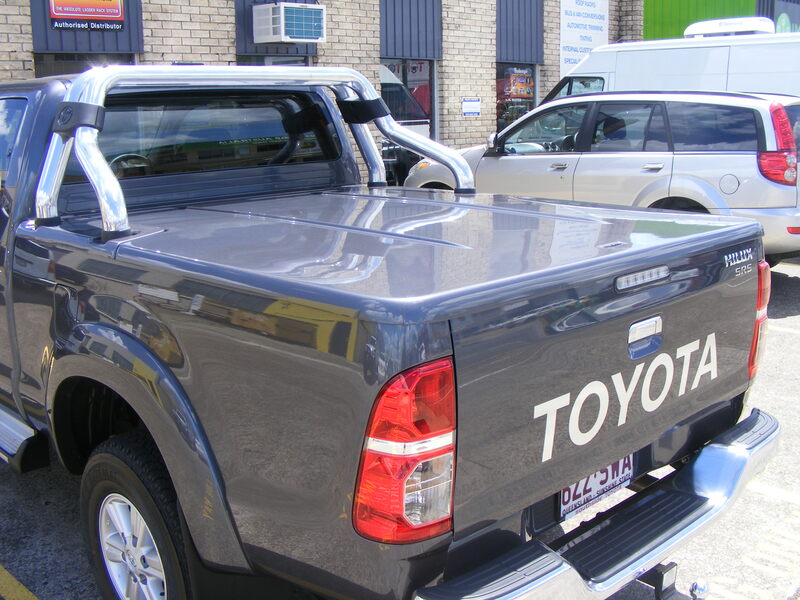 Both can be colour coded to suit the Look of your Ute.